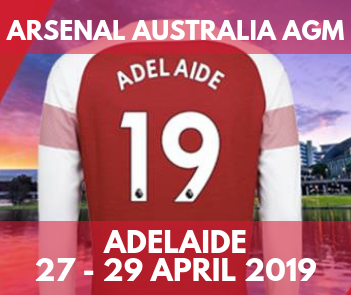 Arsenal Australia Supporters Club | The official home of Arsenal supporters in Australia! 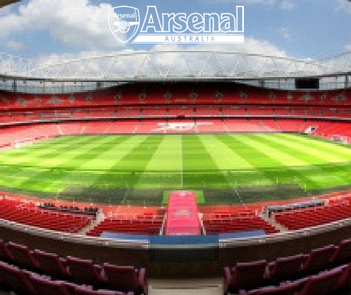 Arsenal Australia Supporters Club – The official home of Arsenal supporters in Australia! 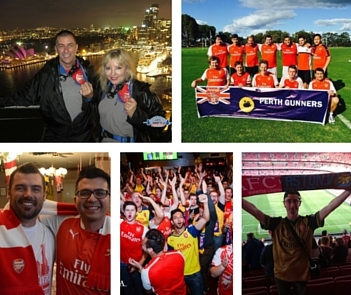 Arsenal Australia is the official Supporters Club for Arsenal fans in Australia. 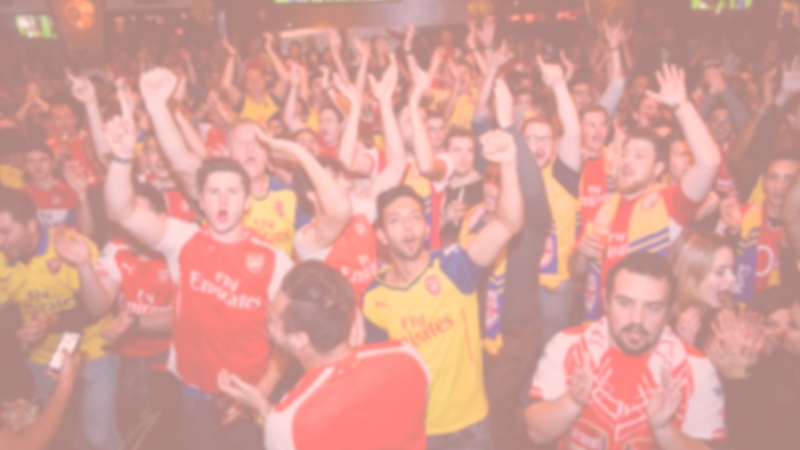 It aims to provide a growing network for Gooners to meet, watch games and follow their beloved team. 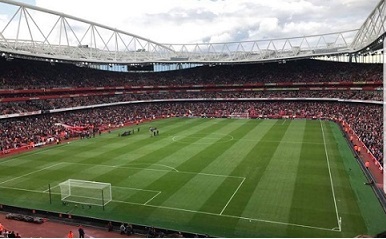 The chance to have your own Arsenal stories published in our newsletter or on the website. 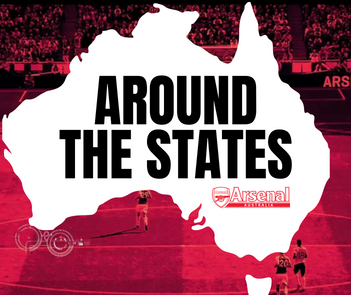 An update with what our state reps are doing around the country.